The Sussex Film Festival is an annual competition of films and videos made by people without professional resources. They may be members of clubs in Sussex and the Channel Islands or just groups and individuals living in these areas. 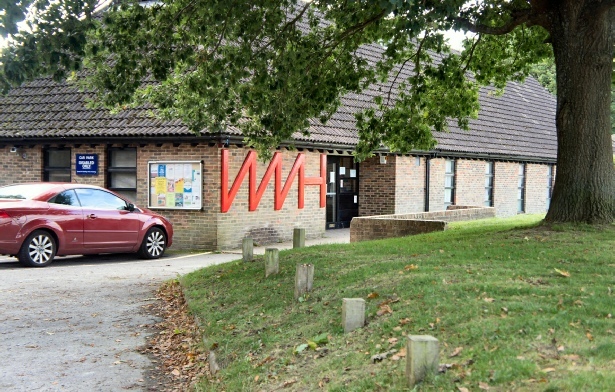 The Festival is held in the Autumn of each year in Mid Sussex, and is open to members of the public to come along and view the movies on the big screen. A panel usually consisting of representatives of radio, television, cinema, press or award winning amateur filmmakers will judge the entrants’ work. Various trophies are awarded for most aspects of filmmaking.